Free tool to find real estate for sale in Julian, Escondido, Alpine, Poway, Ramona, or find any property type in San Diego County. Just type in the name of the town and the type of property you are looking for: residential, land, commercial etc. 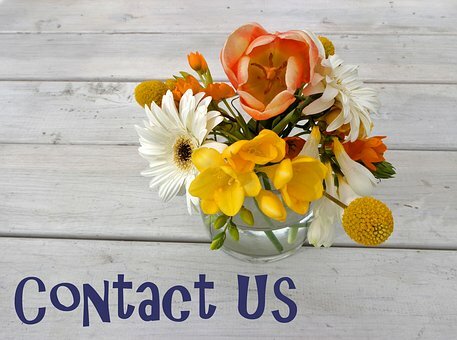 Find what you are looking for and give us a call or drop us an email. We’ll get you in to see your favorites right away. This site updates the data every 15 minutes! It is Current. No need to sign in! If you find a property you like please email or call us. We’re here to help. In this day and age it is easy to search on line for property but it is best to have a Sage agent to help you with the intricate details of writing an offer and negotiations. We’re here to help you fulfill your dreams but not to push and lead you down a path you are not comfortable with.